RICCARDO GIAVINA, born in 1937. Riccardo Giavina lives in Riva del Garda (I), where he is a professor of piano and the director of the "F. A. Bonporti" Conservatory. 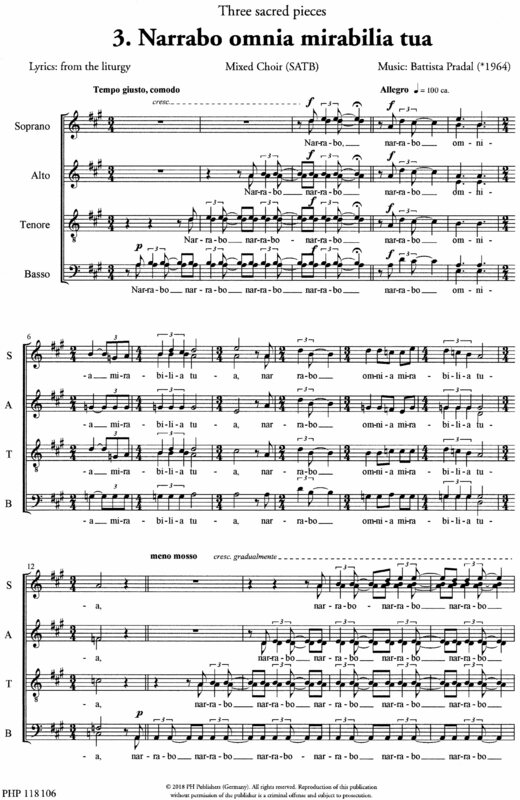 As a composer his music production is mostly characterized by works for choir, various instrumental chamber ensembles and many choral works arrangements, and he has received numerous prizes and awards at national and international competitions. 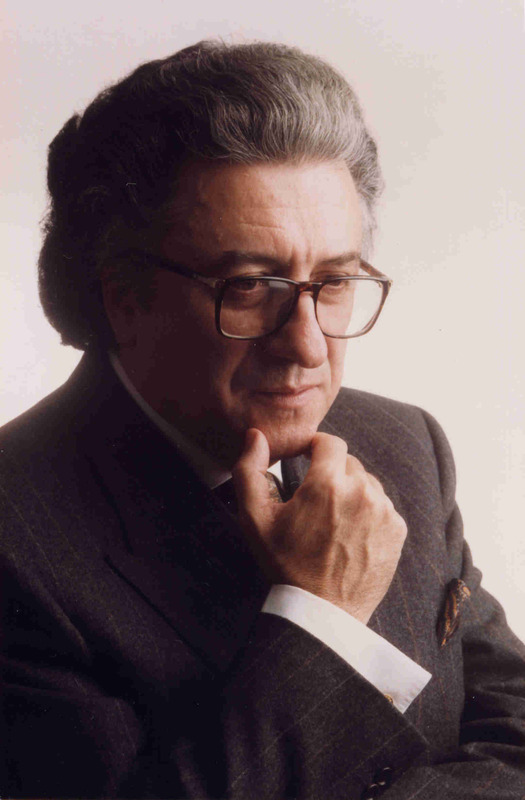 Some of his works, published by Suvini Zerboni, Bérben, Eridania, and Carrara, have been transmitted by RAI, ZDF, RSI in European and international programs and have been featured in concerts for important musical institutions such as Festival Areniano, Festival Musica Riva and Theater La Scala in Milan. Several of his organ compositions have recently been performed in France, Germany, Poland, U.S.A. and Argentina.